Philosopher Malcolm Muggeridge stated in the Pascal Lectures, University of Waterloo, that "The theory of evolution...will be one of the great jokes in the history books of the future. Posterity will marvel that so very flimsy and dubious an hypothesis could be accepted." 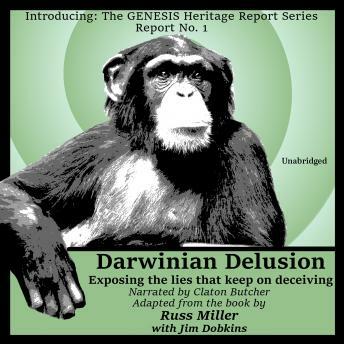 This report exposes the lies of Darwinism. The authors make a case strictly on how Darwinism stands up under the microscope of real science.